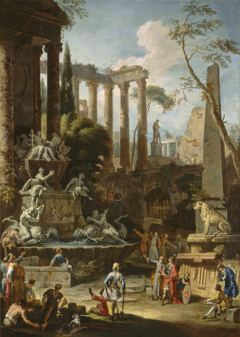 28 K Artworks have been viewed 28,836 times. 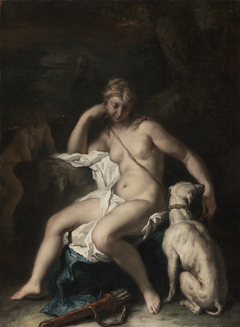 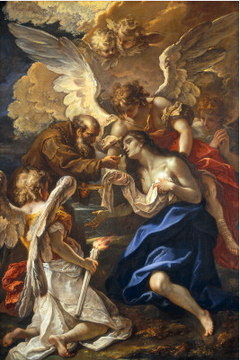 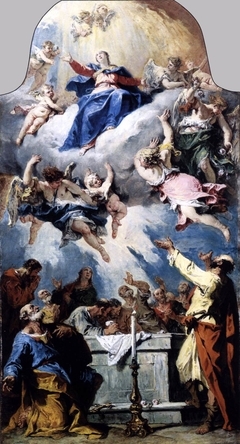 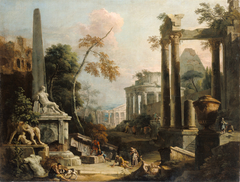 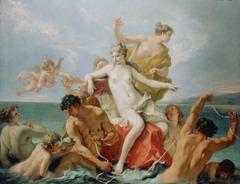 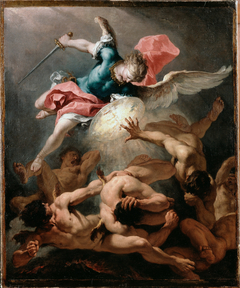 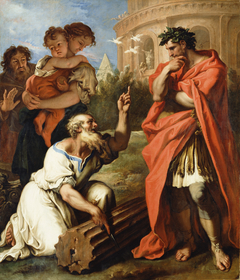 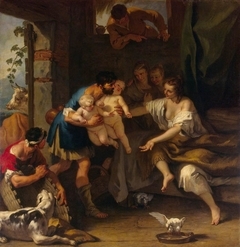 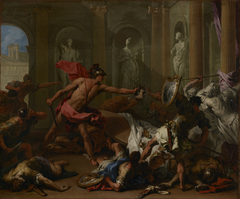 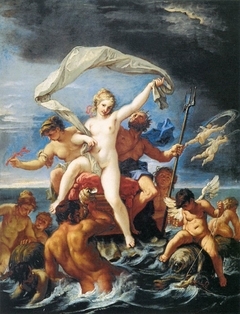 Sebastiano Ricci (1 August 1659 – 15 May 1734) was an Italian painter of the late Baroque school of Venice. 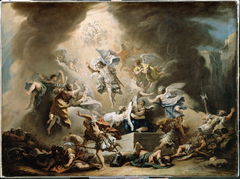 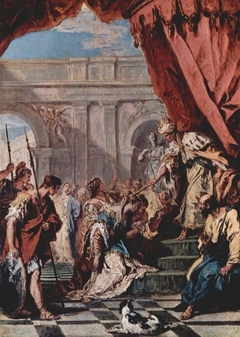 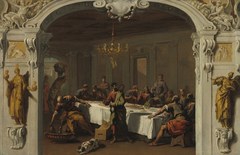 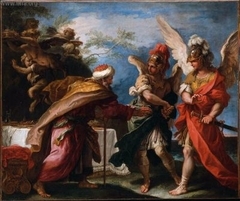 About the same age as Piazzetta, and an elder contemporary of Tiepolo, he represents a late version of the vigorous and luminous Cortonesque style of grand manner fresco painting.